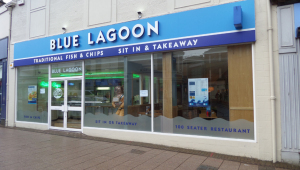 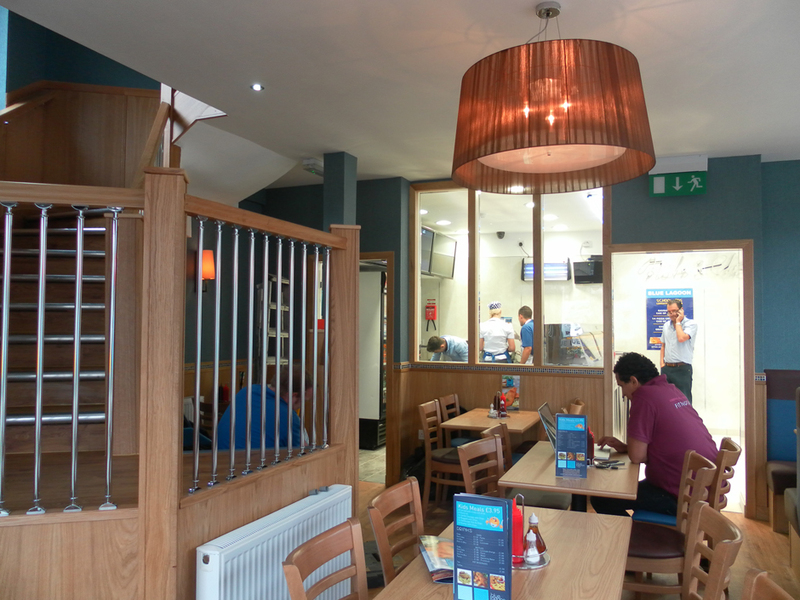 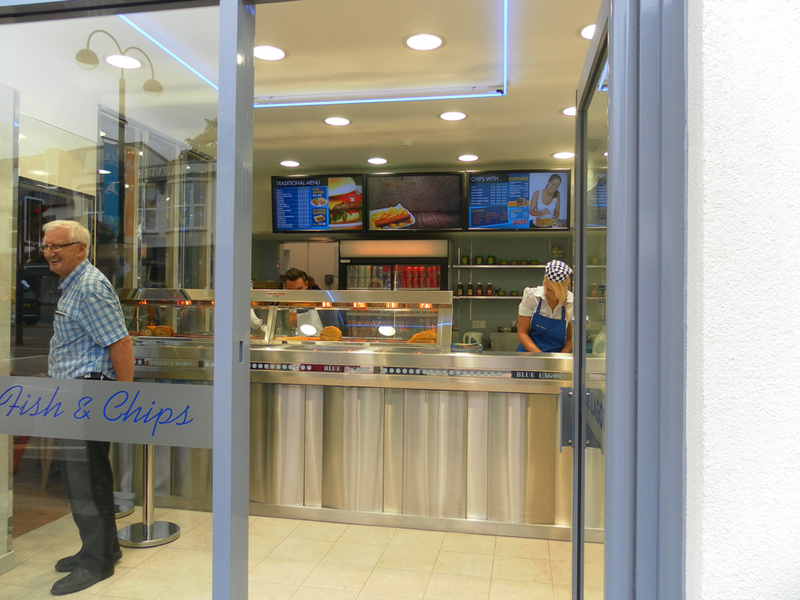 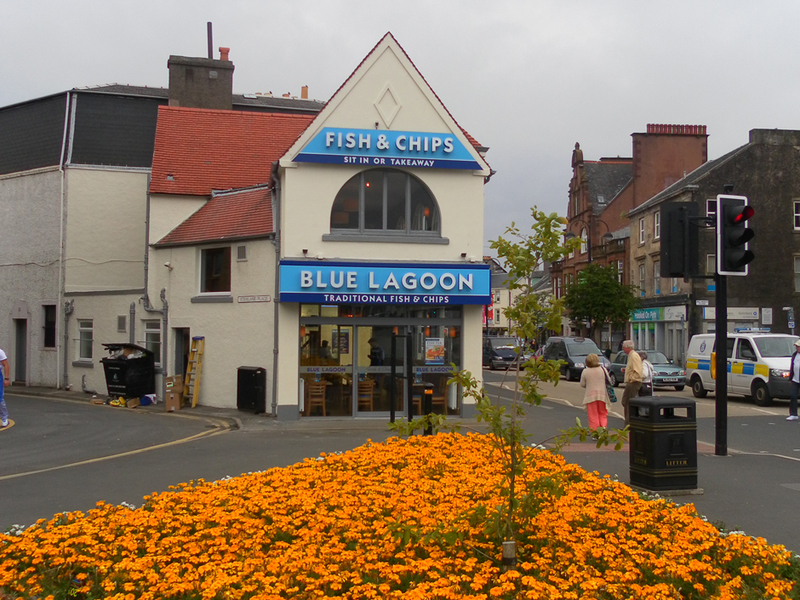 This popular fish and chip restaurant was taken over by the Varese family in 2013. 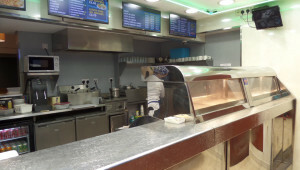 The shop was completely stripped back and new fish ranges were installed. 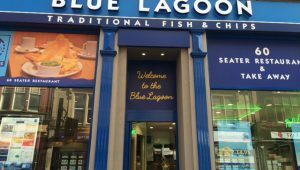 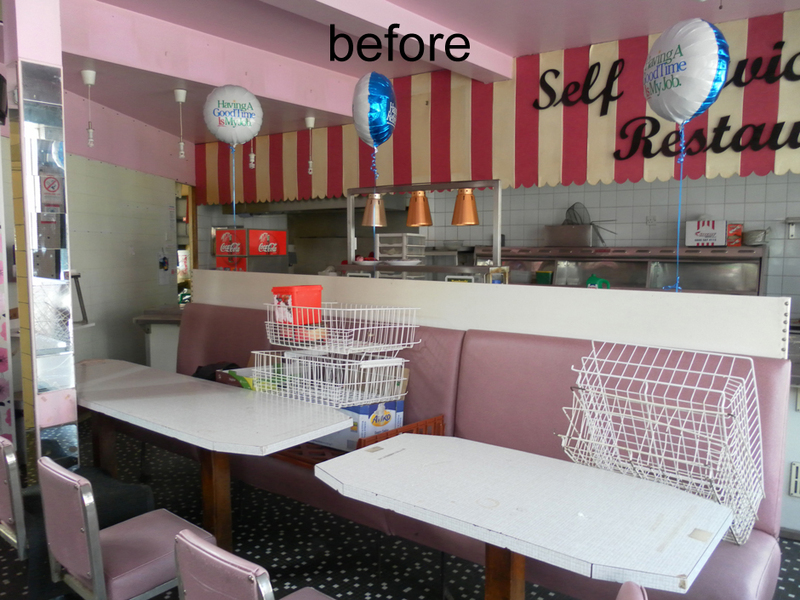 A whole new corporate identity and colour scheme was evolved which has been carried forward and used in their ongoing refurbishments of their other shops.